MINDIE 2019 IN COMING… STAY TUNED! BECOME A MINDIE ONLINE SCREENER! 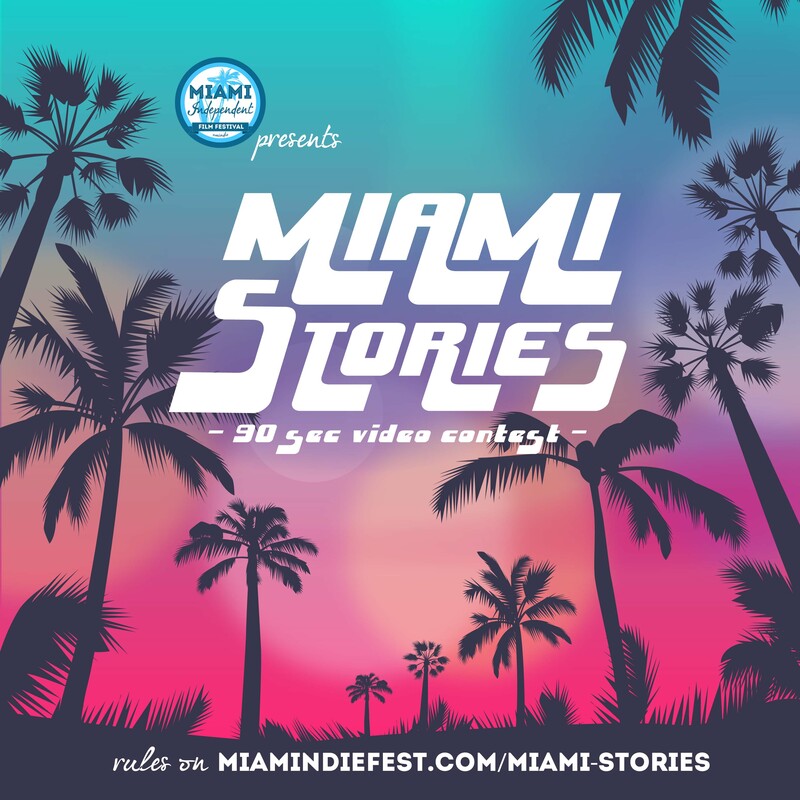 Filmmakers from all over the Globe are welcome to be part of the Monthly Screening Committee Online for Mindie – Miami Independent Film Festival. The application is open to everyone over the age of 18, preferably independent filmmakers and industry professionals. Miami Independent Film Festival proudly accepts entries via FilmFreeway.com, the world’s best online submissions platform. FilmFreeway offers free HD online screeners, Vimeo and YouTube integration, and more.